The decision to move one or both parents into assisted living is one that often requires a great deal of thought. A careful approach to the topic must be taken. Seniors may have a difficult time adjusting to change. The idea of leaving home to reside in an unfamiliar place can be overwhelming. Downsizing is a necessary step before moving into an assisted care facility. A Glendale residential care center can assist families with tips to simplify the downsizing process. Prior to downsizing, consider these factors to help make it easier on the senior and their loved ones. Make sure parents understand what and why it is necessary to downsize. Many aging adults are hesitant to get rid of items or belongings they’ve had for a while. They have a personal attachment to them and feel saddened by losing them. Talk with your parent and explain that their new space is smaller. Help them to understand that their new home will have all the necessary essentials to make them comfortable. Allow them to choose two or three smaller items that they would like to take along with them. This shows that their input is an important part of the downsizing process. It helps them to feel more comfortable with the transition. Talk with your loved one about the reasons you feel it best to move to assisted living. Explain that their safety and comfort are your primary concern. Friends of your parents that reside in assisted living homes may help with the process. Take your loved one to Glendale residential care or other facilities to visit friends. Once they see their friends are happy and involved in social activities, it may help them to feel better about the move. Schedule an appointment with care center counselors. During the visit, they can show your loved one activities or events that they offer. Consider a location that offers activities that are similar to hobbies that your parent enjoys doing. Seniors want to be involved in making decisions that effect their lives. Therefore, it helps to decide what to do with the items they own. Allow the parent to decide if they want to sale, donate or pass along to family the items they won’t need. It helps them to feel better knowing that their possessions are going to a good place or person. 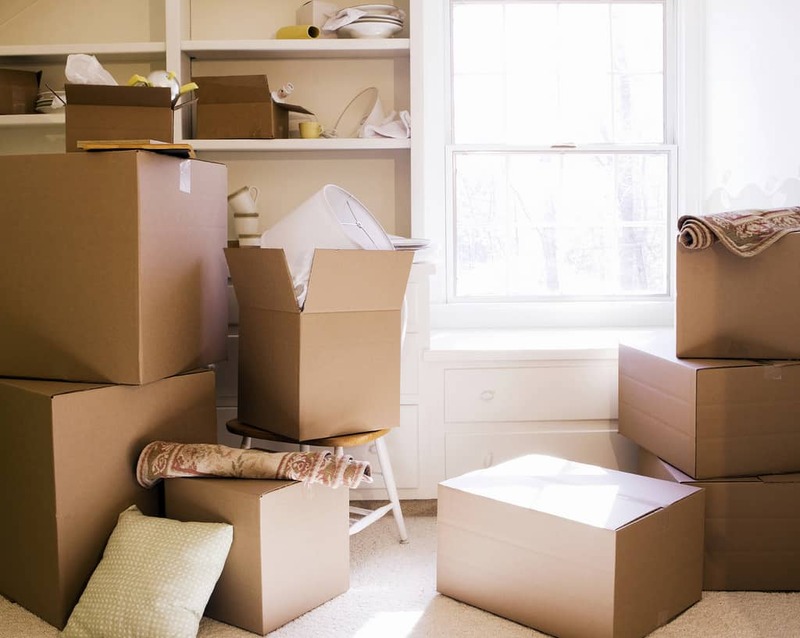 If possible, keep important or treasured items in the home or storage. Some items have special meaning to seniors. Parting with these items adds to the stress of the move. Make it as easy as possible by keeping heirlooms or other inherited items. Most Glendale residential care facilities have secure rooms to ensure items are always safe. For more information about moving your loved one into a residential care facility, contact Broadview Residential Care Center in Glendale, California, at (818) 246-4951 today.